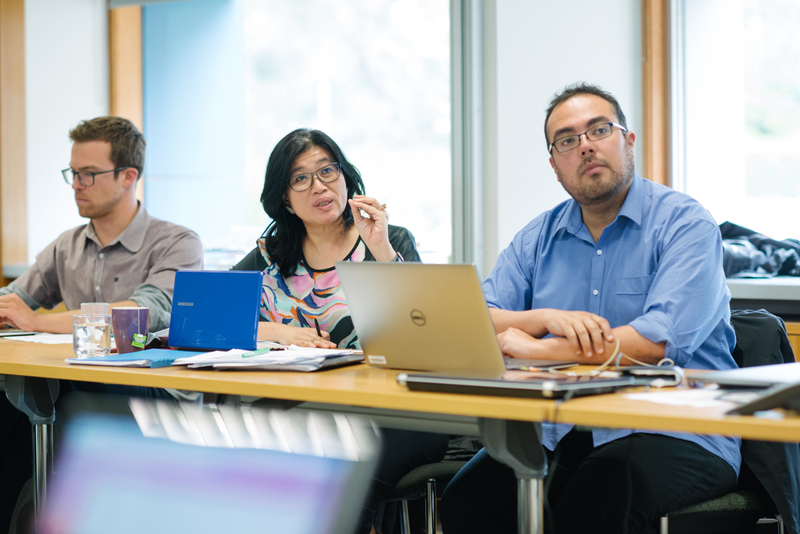 Our executive education program brings together the thinkers and doers to identify, understand and creatively respond to the major challenges facing leaders and organisations in sustainable development. Our core strength is our genuine interdisciplinary approach to the social, environmental and economic dimensions of sustainable development, as reflected by the UN's 17 Sustainable Development Goals. MSDI is already working with a wide variety of organisations including governments, private sector organisations and NGOs to deliver tailor-made programs. These programs are made in collaboration with clients and offer organisations a better understanding of societial challenges alongside strategies to create long-term purpose and value. Climate change is one of the defining challenges of our generation. The Paris Agreement of 2015 commits every country to keeping average global warming well below 2°C with efforts to limit temperature increase to 1.5°C — a commitment that will significantly alter the operating environment for organisations. Businesses are also increasingly realising that climate change is a financial and strategic issue. Most organisations, however, have not yet integrated climate into their core strategies. For more information, visit the Climate change and business risk webpage. In this series, Clearwater and Monash Sustainable Development Institute explore best practice in Integrated Water Management (IWM) and practical skills to build support and drive successful projects for your region. These one-day interactive Masterclasses are delivered in five locations across Victoria. For more information and to register, visit the Clearwater webpage.